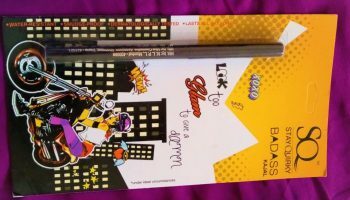 Recently I Came across the liquid eye-liner from the brand Stay Quirky and thought to have a hands on to it! 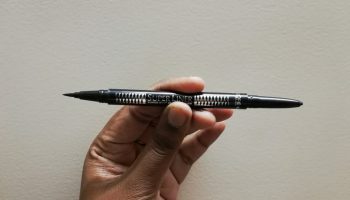 I never go for very highly priced liquid liners, because I am actually not a fan of liquid liners, so when I saw that this one was less than Rs. 200, then I was like why not try it! 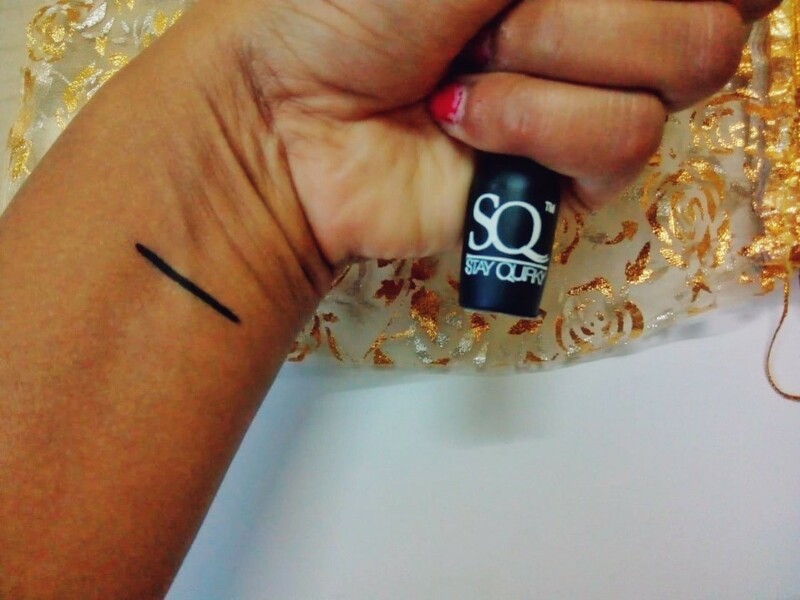 The Brand is: Stay Quirky: Stay Quirky Badass Eyeliner. This is a brand which is owned by the cosmetic shopping website purple and is exclusively available only in their website. This comes in nine different colours, but I have recently used the black one and I am going to tell you my experience with the same. 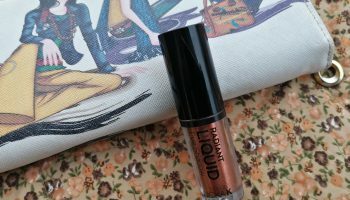 This liquid liner claimed to be Smudge proof, Water Proof and also Long Lasting. Packaging: The liner comes in a rectangular outer packaging, a glossy black outer box. And yes once you open and take out the actual product, it is really pretty packaging. 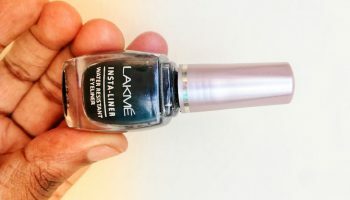 Very sleek, matte black coloured cute little bottle which gives it a very unique look. 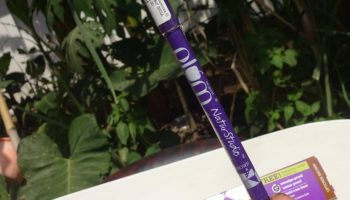 The brush of the liner is very very perfect to create thin lines without much of effort. The bottle is also spill proof and not a glass bottle, so has no chances of breakage and spill over in case it falls. 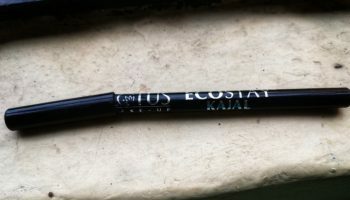 My opinion about the product: I have previously used the Stay Quirky Badass Black Kajal, and was totally impressed with that and thus had really high expectations with this liner as well. I was so happy that this was completely up to my expectation. 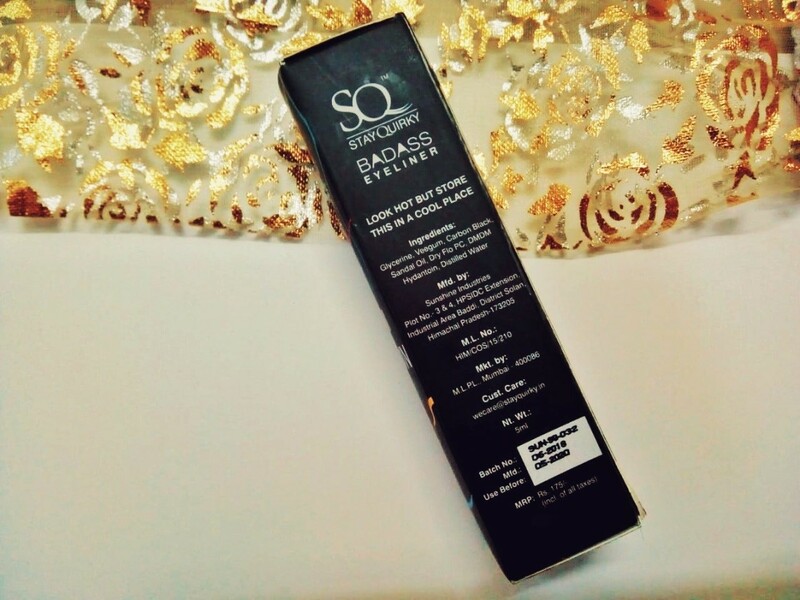 It has a really dark and black pigmentation, and matte finish. With one stroke of the liner, you get that dark and rich black colour. The criteria of the liner exactly matches the properties that it claims. 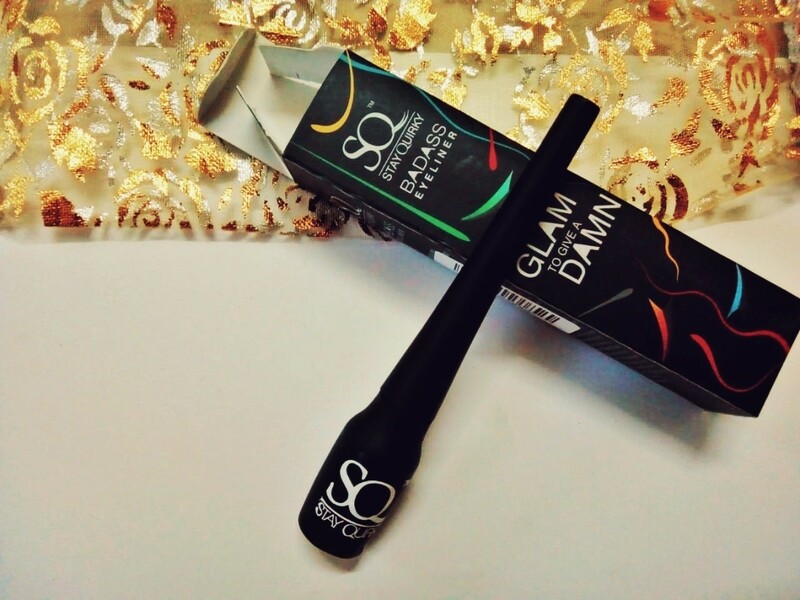 It is smudge proof, completely water proof and is totally long lasting like up to 10 hours. 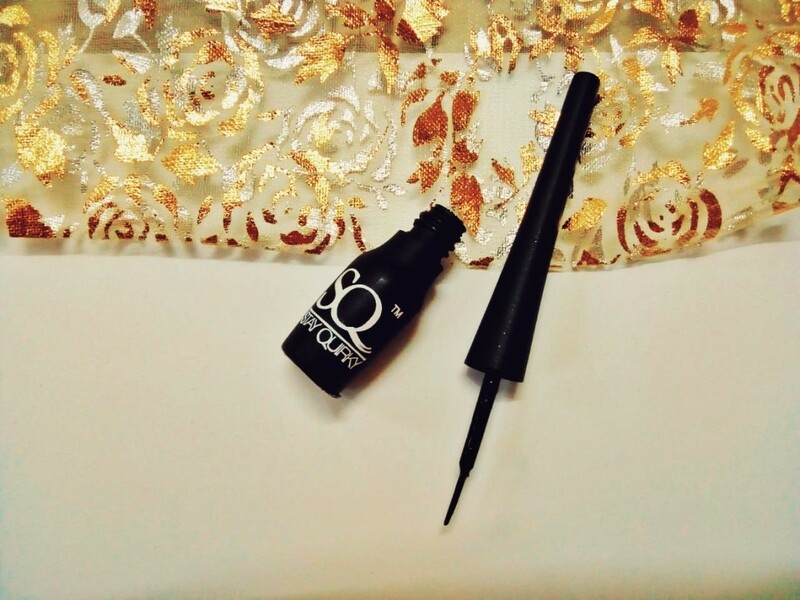 You won’t believe but I actually have to rub oil twice to completely remove the liner! Thus it proves to be really water and smudge proof. The sleek packaging makes it very much comfortable to be used and also it dries up really fast. It is matte, dark black and richly pigmented. The packaging is sturdy, and very travel friendly being sleek in design. 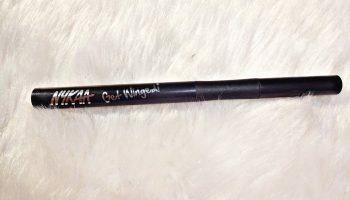 The tip of the brush is just perfect, and it helps even a beginner to apply the perfect liner effortlessly. 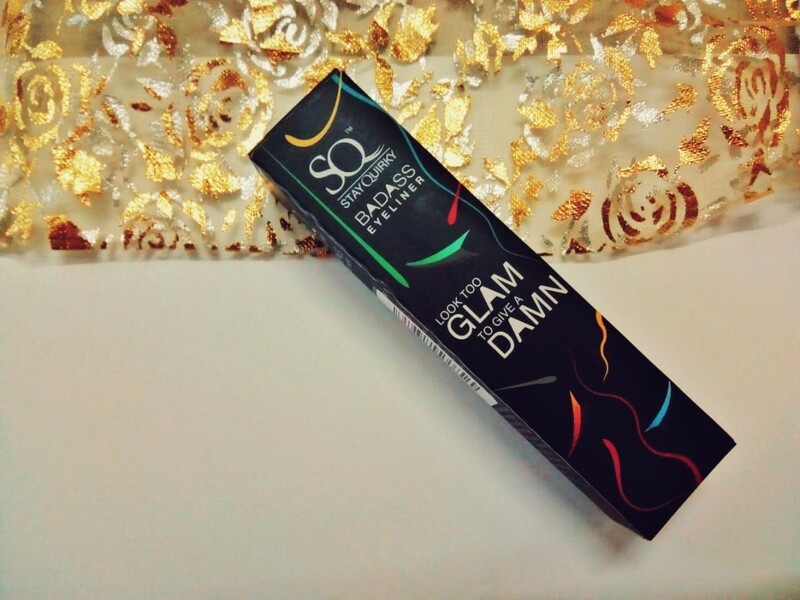 As it is completely waterproof, it is very good for oil based make-ups. 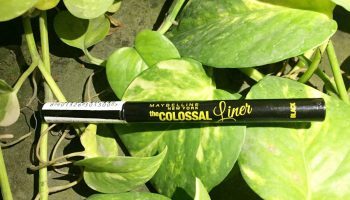 **Please do remember this liner is non-shiny but matte, so if you are looking for a shiny eye liner, this won’t be the right purchase for you. Price is so within budget, like such a good liner under Rs. 200 is just amazing. In one stroke you get dark black matte colour. The tips of the brush is just perfect for the perfect stroke. The packaging is very travel friendly and spill proof. Basically I don’t have any single complaint regarding this product, like it’s very much within budget, cheap and it’s so amazing! !